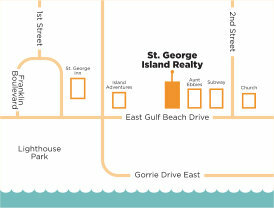 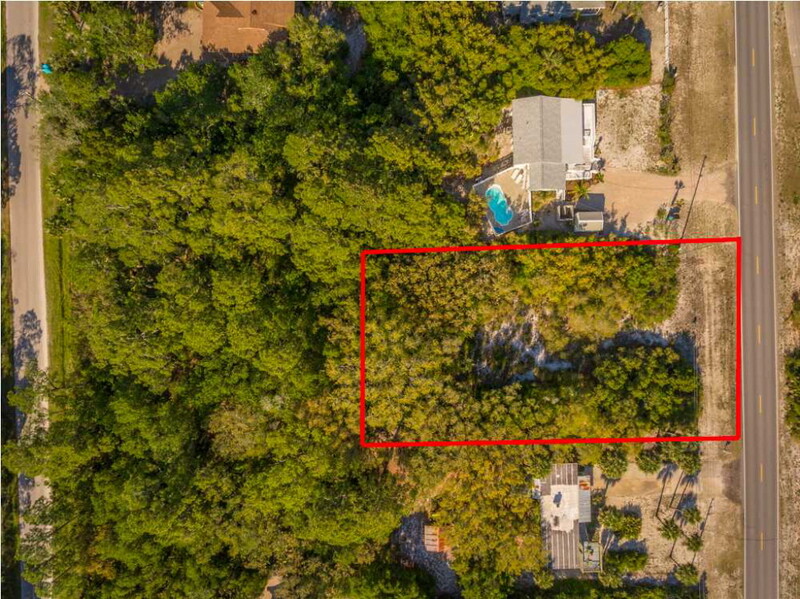 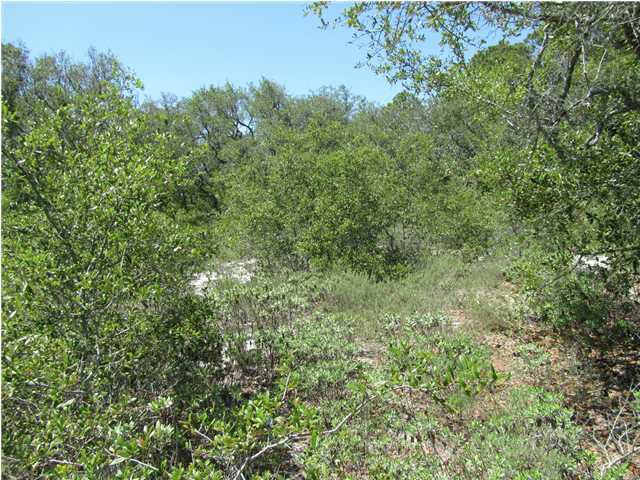 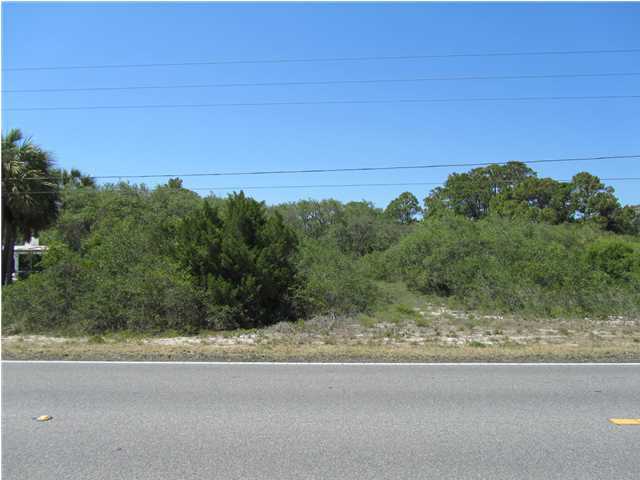 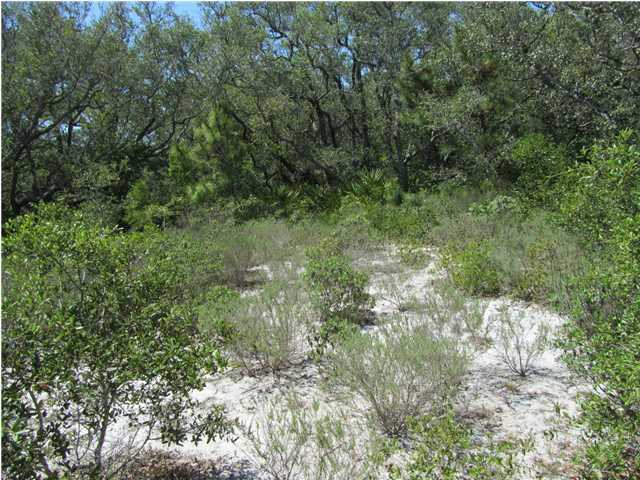 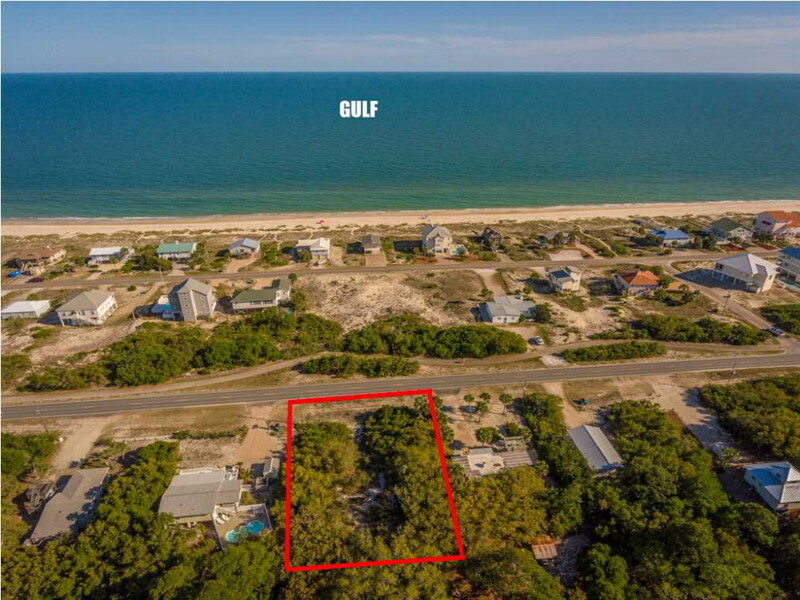 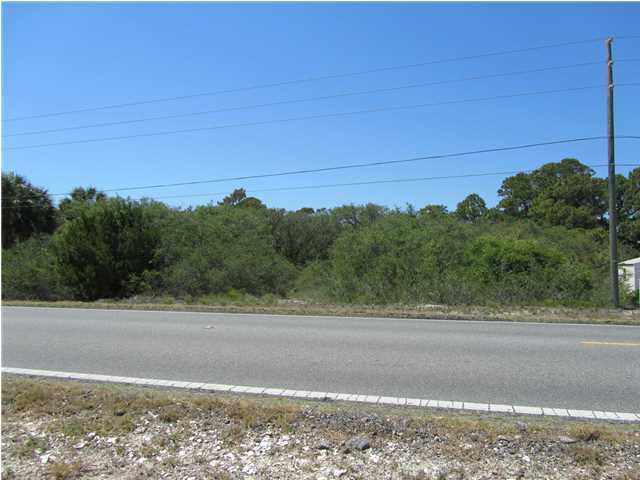 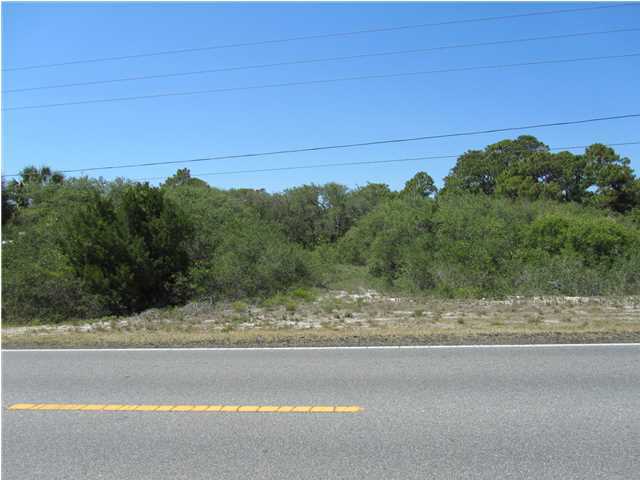 2nd tier lot on the North side of Gulf Beach Drive. 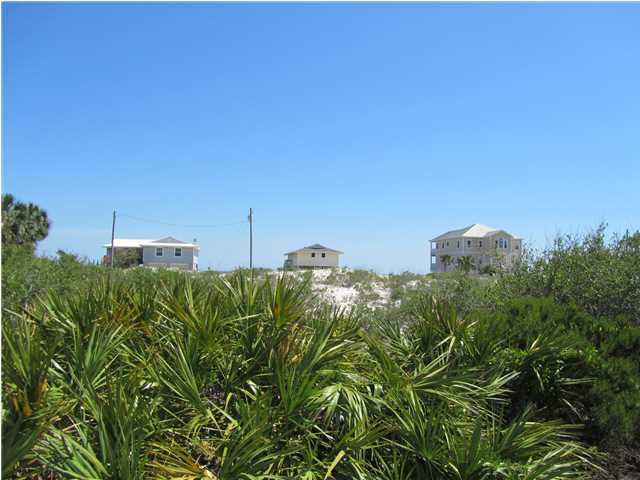 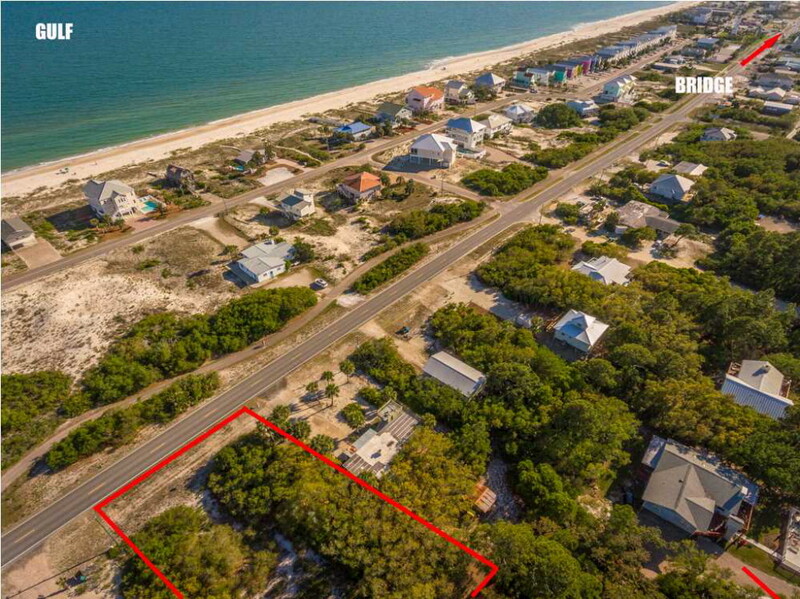 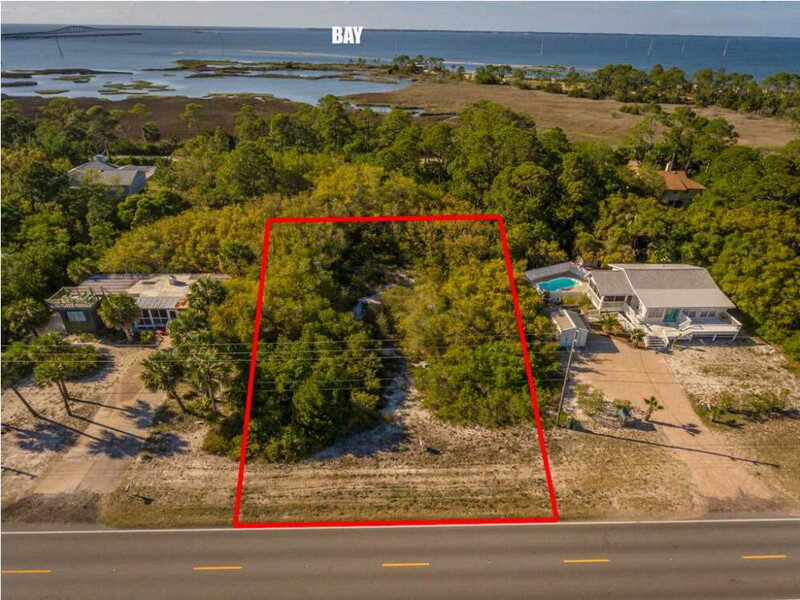 A two story house on pilings on this lot will have not only a good Gulf view to the South, but views of the Bay looking north. 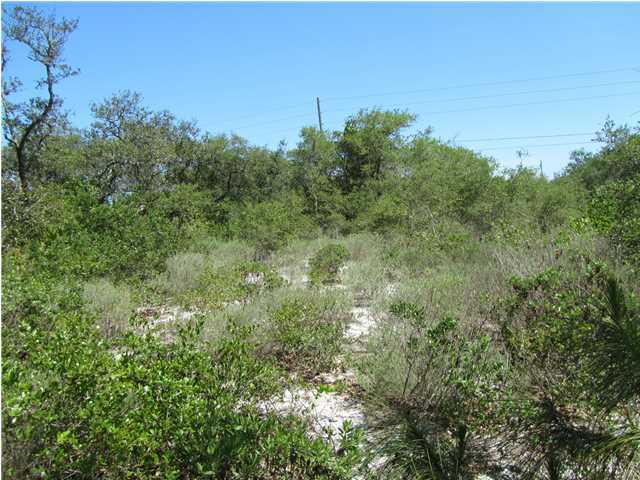 This lot can be easily traversed to prove to yourself that it is a high and dry lot. 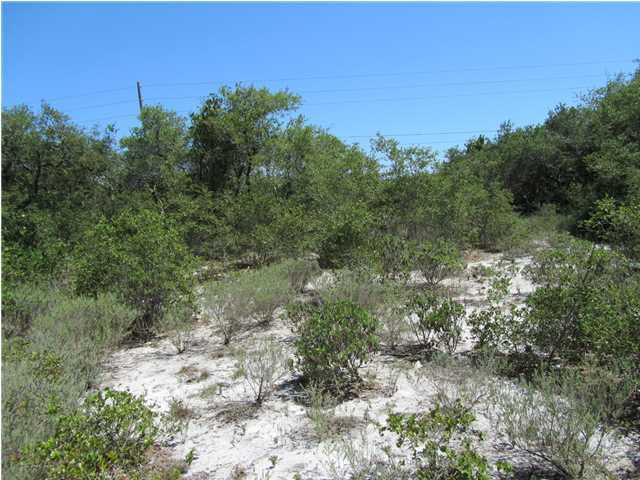 The flood elevation on this lot is 69% AE and 31% X zone. 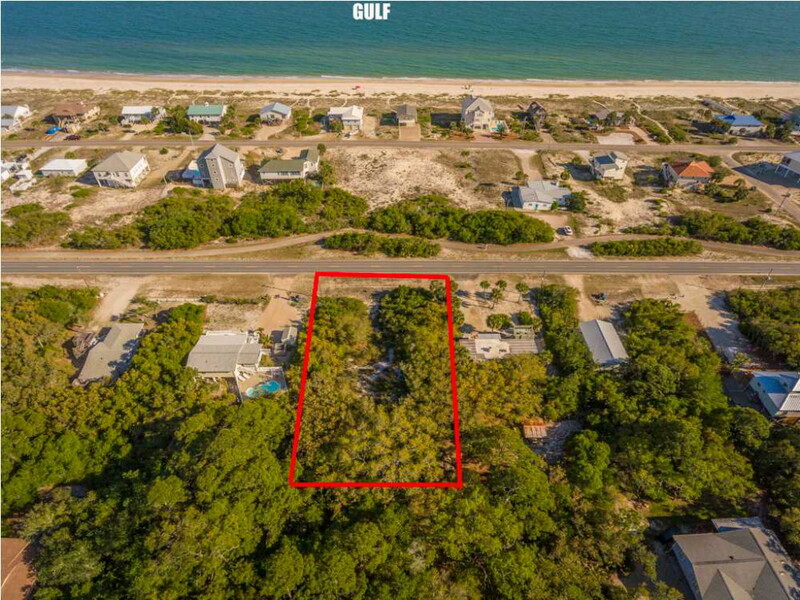 A house on pilings on this lot would not only enjoy panoramic views, but the Owner would save a ton of money on insurance due to the elevation and the resulting lower insurance premiums.